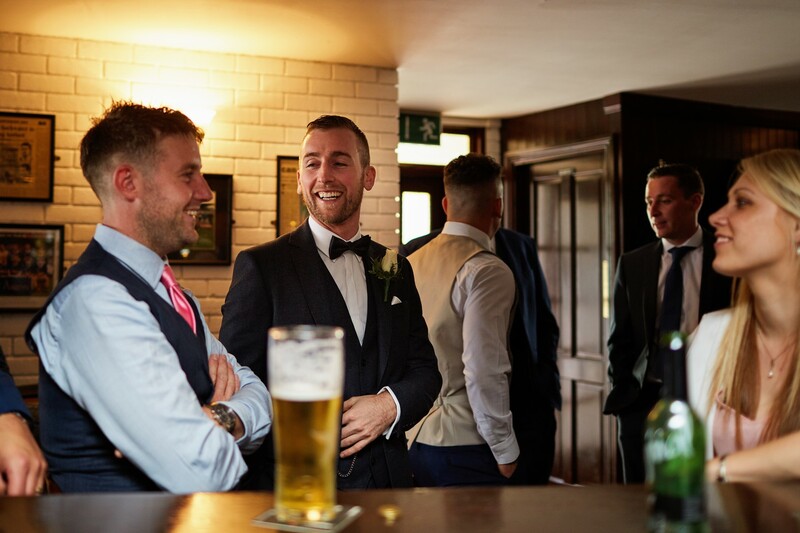 Photographers Cork | Usually, when couples try to remember the details of their special day, some moments are blurry and hard to recall, yet somehow everything usually goes according to the plan. It’s all due to help and care of bridesmaids and groomsmen who have both of you under their care. All the emotions, possible tears, or simply hard to tie elements of your outfit, are in their hands. So what pictures will help you remember all of this effort? Before everything begins, there you are – laughing, getting dolled up while sitting with the closest friends. These behind the scenes wedding photos will serve as magical memories. Don’t be afraid to be yourselves – let your bridesmaids show their true colours, be witty, be colourful, even be over the top – that’s what will make the pictures one of a kind. It generally takes men less time to get ready. So what do they do while waiting for the big moment of the ‘first look’ wedding pictures? Well, there’s not one correct answer to that question. However, this is the very time to have some fun. Think about the situations which are to put you all in an excellent mood to help your photographer capture candid smiles and reactions. They can be funny, even silly, as long as you feel comfortable with them. 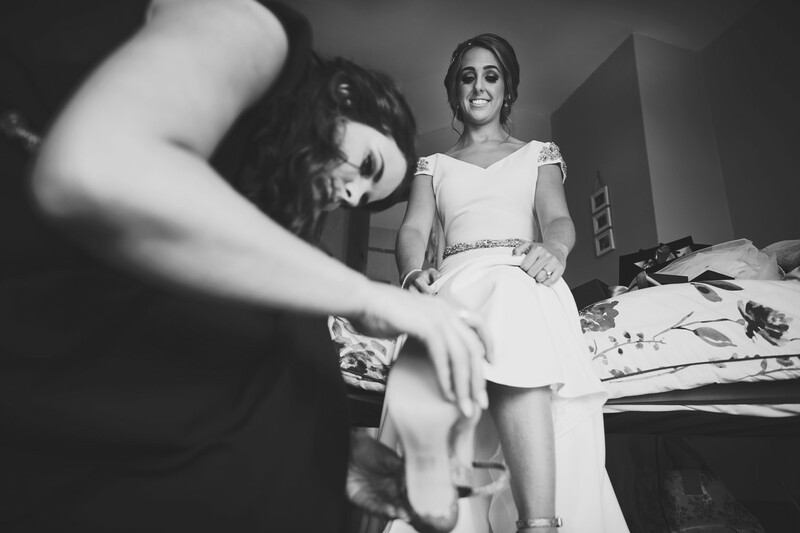 When it comes to the reception, bridesmaids will have many chances to be caught candidly during their ‘duties’, like fixing your make-up or helping you with the outfit. It’s almost obvious you will ask your bridesmaids and groomsmen for a ‘together’ wedding picture. Yet, how about browsing and finding the wedding picture ideas that not only will help you take pictures but make them the most unique. Jump, make silly expressions and laugh because it is a true ingredient of the most amazing pictures. Also, make sure to ask your wedding photographer for dancing photos as well as pictures during games and gigs. Have fun with them, these shots will serve as an amazing memento for all of you. Hopefully, we have managed to inspire you and shed some light on the pictures you can not have in your wedding photo album. Friendships are gold! Good wedding photographers Cork – how to choose right? Why you should hire a photographer for your honeymoon pictures?